Thank you so much for your commitment to CCAR, CART, and our Training Curriculum. Who knew that when we began in 2009, the RCA would have come so far. This year, we are thrilled to say that we hit a milestone in training over 25,000 people through the RCA – and we could not have done it without you, our trainers! This year, we are thrilled to say that we hit a milestone in training 12,000 people through the RCA – and we could not have done it without you, our trainers! We have created a place on our website specifically for those of you who are currently authorized to train our CCAR Trainings. 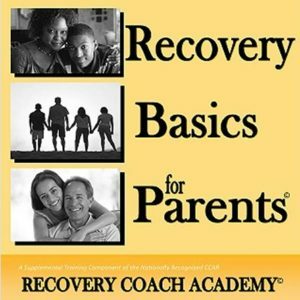 You need to have completed the TOT program in order to become an authorized trainer. 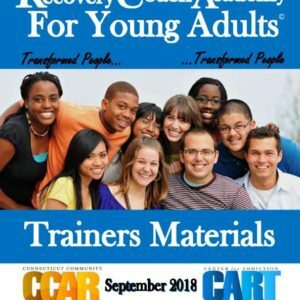 Each of our individual training programs has a TOT component, and you must complete the requirements to become an authorized trainer by CCAR for each of the training programs we have available. 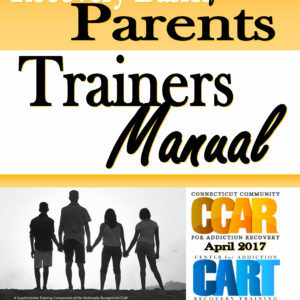 If you are unsure of your status as a trainer, please email cart@ccar.us. We hope you will find the information below useful to you as you plan your CCAR Training. *If you are having an issue sending the completed form, please save it as a PDF with the fields filled out and then attach to an email to cart@ccar.us. 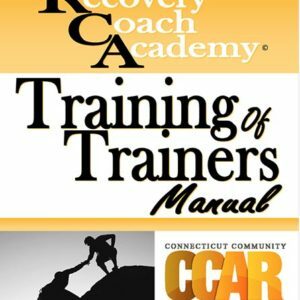 Please note it is recommended that 2 authorized CCAR Trainers train the RCA. Only one trainer is suitable for Ethics or Spirituality. Return the appropriate form to cart@ccar.us or by fax: (860) 244-2228. All orders may be paid online with a credit card and must be paid in full before the manuals will ship. 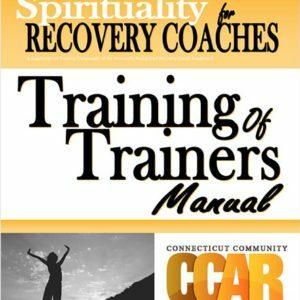 Please note only authorized CORE trainers can order TOT manuals for training purposes. Prices include shipping. Orders for manuals must be placed 2-3 weeks in advance of your scheduled training. If your training is coming up sooner than two weeks, please call the CART main office at (860) 218-9553. Please note: We have had a significant amount of orders coming in last minute. Due to the volume of orders we process on a daily basis, we have to increase the rush fee. All rush orders will be charged an additional rush fee of $100.00, as well, additional shipping charges may apply. 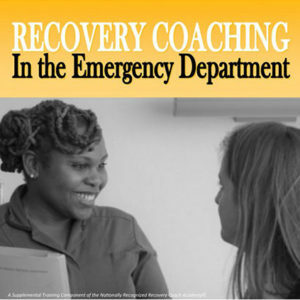 Each of the CCAR Programs are a unique training program that are designed to be conducted in a retreat-type environment. When choosing a location for your on-site training, CCAR recommends a space that is large enough for people to move about in a variety of seating arrangements. Tables and chairs that can be moved easily are ideal for this training program. 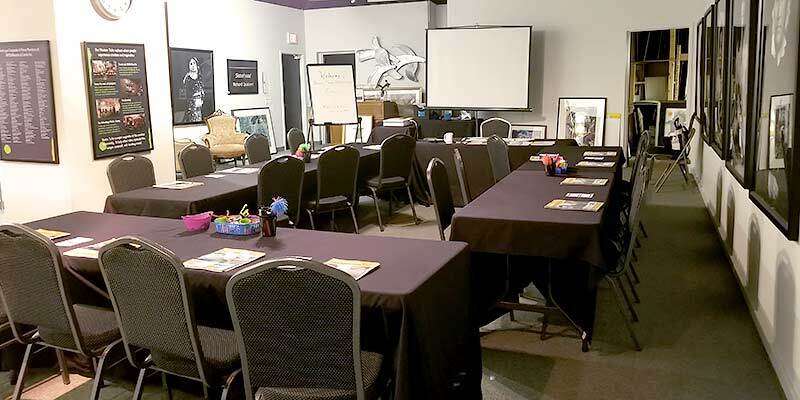 Our programs utilize small groupings, large groupings and a wide array of activities so participants stay fully engaged while learning and practicing their newly acquired skills. Once you register your training CART will send you a unique evaluation link and class number for your training. Please provide this to your participants on the final day of training. They will be directed to a webpage after they complete the evaluation with instructions on how to download and print their certificate. Am I a Certified CCAR Trainer? Once you have completed the CCAR Training of Trainer program you are authorized by CCAR to that particular CCAR Training. There are TOT Programs for each of the trainings we offer. We do not like to use the term certified since it is commonly mistaken as being a certified professional in this field. 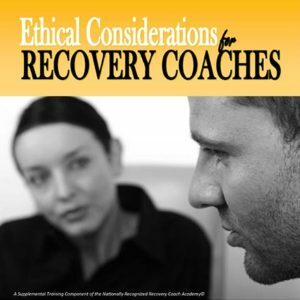 Do I become Certified Recovery Coach when I complete the CCAR RCA? The answer is no. All participants who complete the RCA get a certificate of completion from CCAR. This certificate is the equivalent of 30 contact hours. Participants can use this certificate to fulfill requirements of their local certification board to become certified. Can I train the Academy on my own? 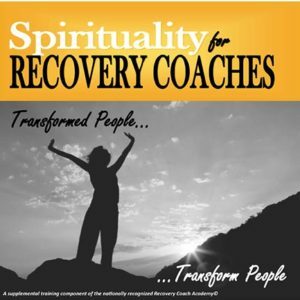 It is preferred that the CCAR Recovery Coach Academy be trained by two trainers, and that both trainers have completed the CCAR RCA Training of Trainer Program. What is the typical schedule for the CCAR RCA? 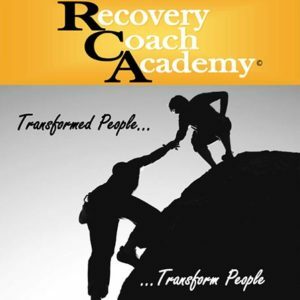 Typically the RCA is trained from Monday through Friday as five full day sessions. The curriculum is written for five full days of training. A set of trainers can alter the actual days it is trained, (Over the weekend, or held over a couple of weeks) but it is preferred that it stay a five day training program. 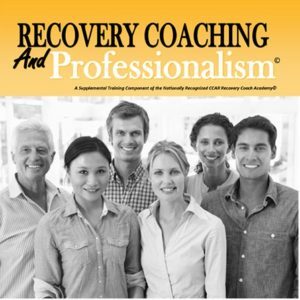 Can I list my upcoming training on the CCAR Website? At this time we are not able to list the trainings that you schedule on our website. As a Trainer of the RCA, can I also train the Training of Trainers program? CART reviews this list on a regular basis to respond to the needs of the field and reserves the right to alter this listing as needed. Those interested in being considered as a Core Trainer, should submit a letter of interest to: CART, 75 Charter Oak Avenue, Hartford, CT 06106 – no phone calls please.